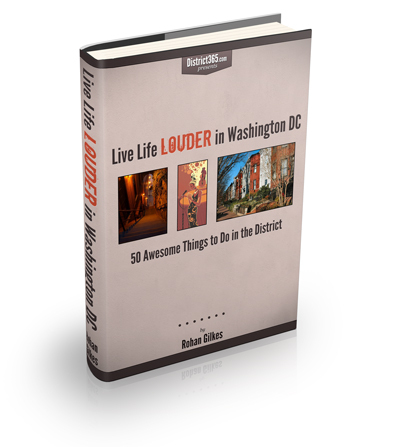 A friend of mine put together this AWESOME eBook: "50 Awesome Things to Do in the District". This eBook is the bomb and came out just in time. Now that the weather is getting warmer, I'm ready to explore my new hometown. Check out all the 'off the beaten path' sites, festivals, and fabulous wineries. The book is free to download. All you have to do is sign up with your email address and it's yours! While you're downloading, check out the http://district365.com/. Lots of awesome content. I enjoy following up on the countdown and as a newbie in town, the 365 site has quickly become one of my go-to websites to visit. Love it! Thanks so much for the shout out! I really do appreciate it. Hope your readers enjoy it!